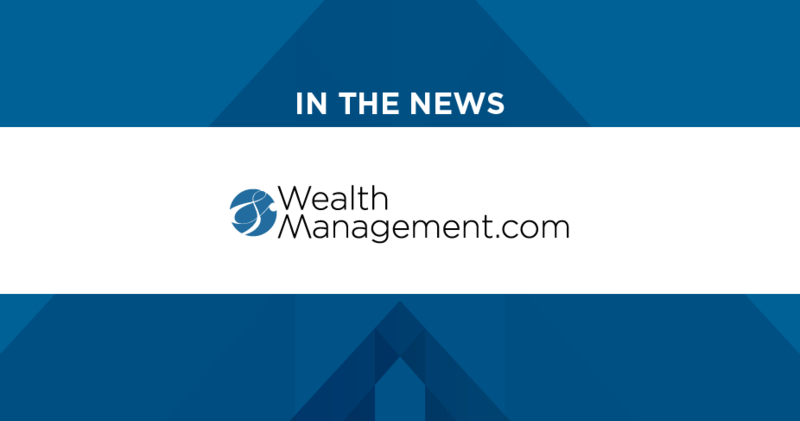 TAMPA—July 6, 2016—TruClarity has helped the founders of newly minted wealth advisor One Seven (www.WeAreOneSeven.com) successfully launch their firm. 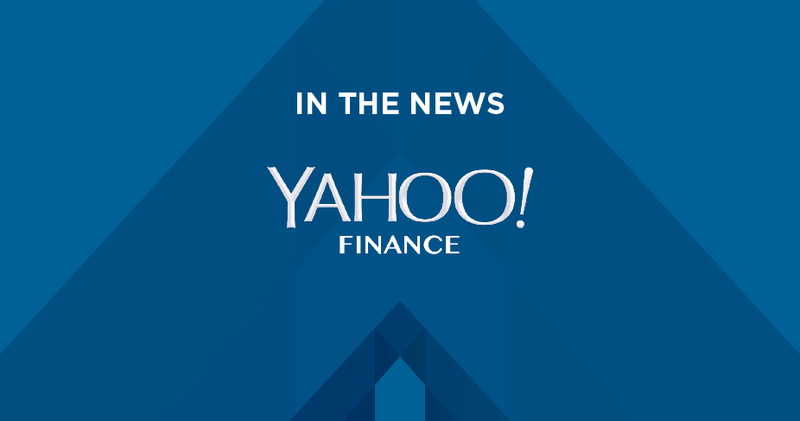 The foundation of the new business is a four-advisor team, with approximately 500 clients and $600 million in assets, which decided to break away from Morgan Stanley. 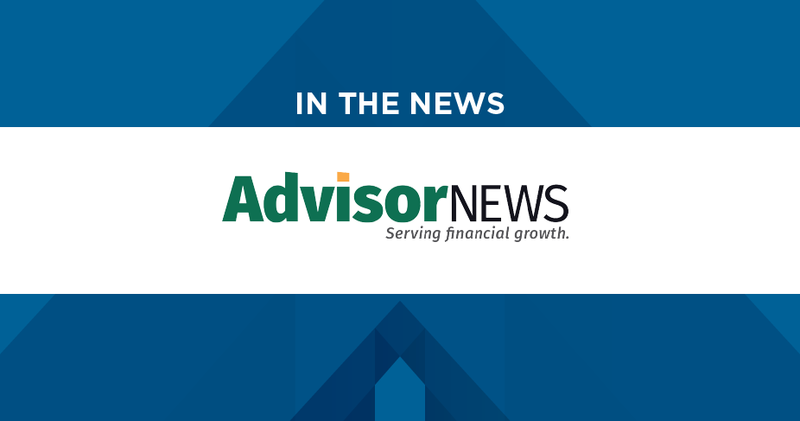 Ultimately, One Seven is envisioned as client-centric RIA consisting of a nationwide network of like-minded advisors. 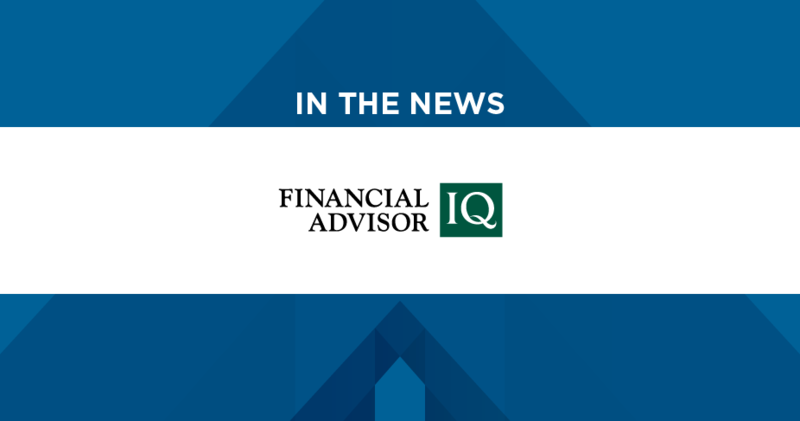 The firm is headquartered in Cleveland with its first additional office in Park City, Utah. One Seven was founded by a group of seven financial professionals with a wide range of experience and backgrounds, much of it gained at some of the most well-known institutions in the industry. 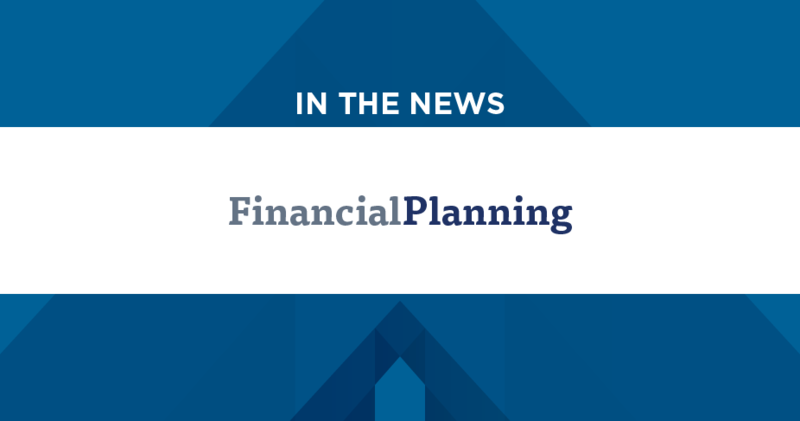 The new firm will be led by CEO Ron Gross, who also serves in that position for MGO Investments Advisors, Inc., a leading retirement plan consultant and investment management firm, and Todd Resnick, CFP®, President of One Seven. The other firm founders are Michael Mawby, CFP®; Stuart Gertman, Bruce Greenwald, Richard Gross and Paul Orchosky, CFP®. 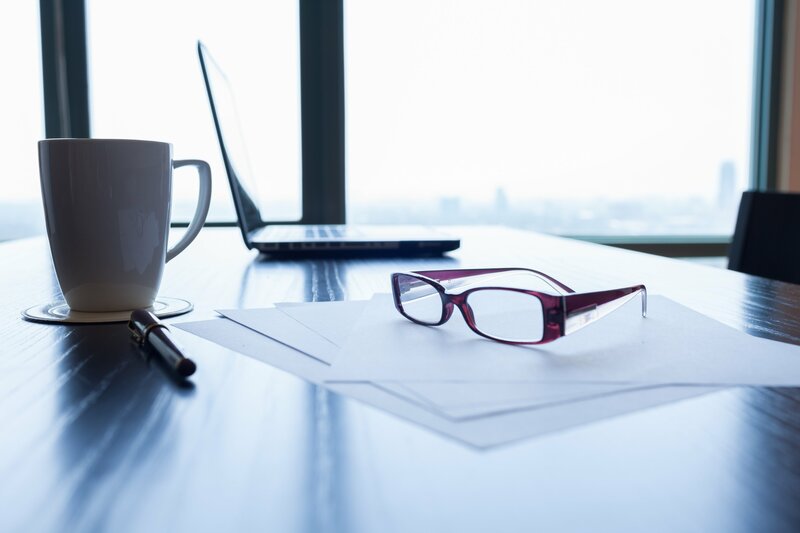 Many advisors who recognize the advantages of becoming independent are constrained by insufficient knowledge of the transition process, inadequate resources, and most importantly a lack of time. 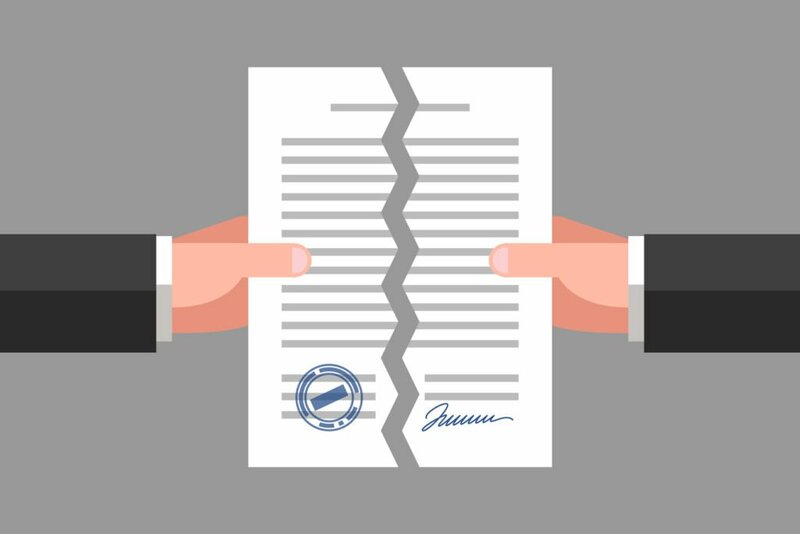 The experienced professionals at TruClarity aim to remove these obstacles by managing the myriad details that a new or existing RIA enterprise requires. The firm provides technology and support, assistance with marketing and branding efforts, human resources, real estate, legal, compliance, payroll, outsourced CFO, billing and freedom from the hassle and expense of running back-office operations. 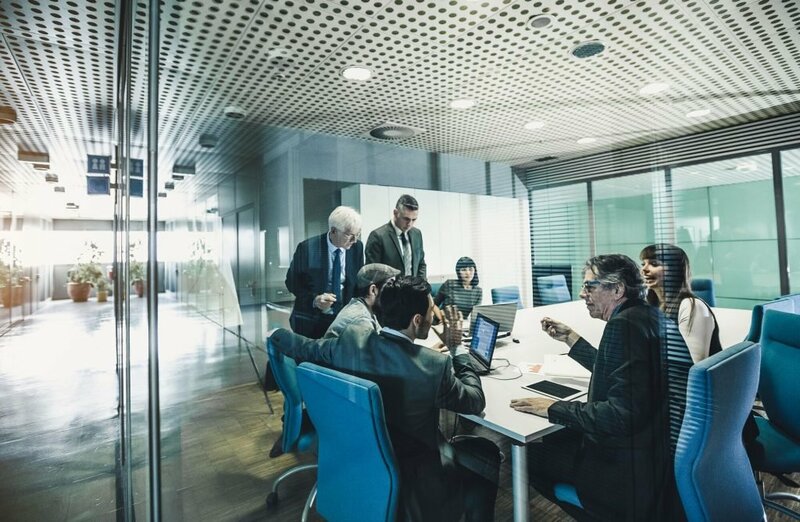 Getting the new business up and running is just the first step in the relationship TruClarity builds with its RIA partners. 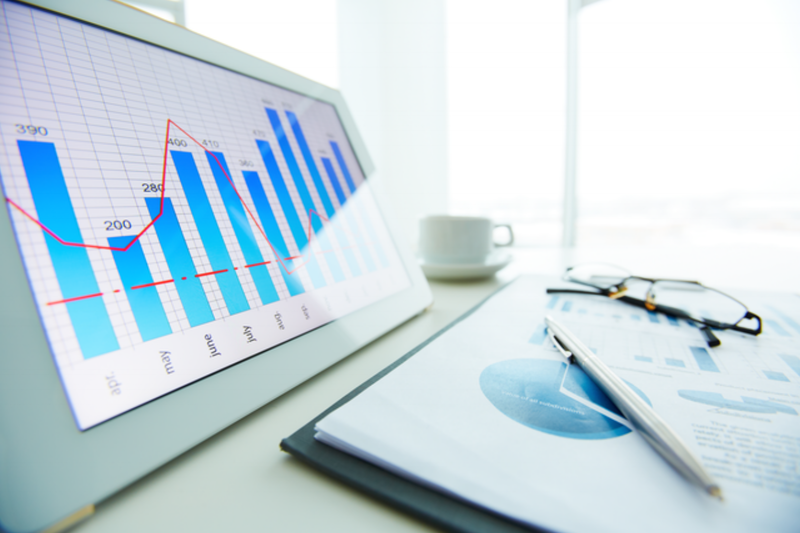 By taking on the non-revenue generating portions of the business, TruClarity remains engaged in a way that allows the advisors to be business owners but not bogged down with the minutiae of being business operators. 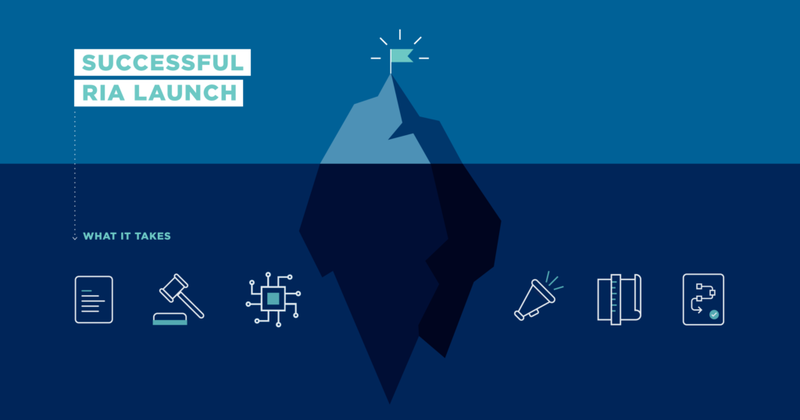 This approach allows advisory firm principals to sustain and grow their business by focusing on client relationships and converting prospects rather than running the back office. 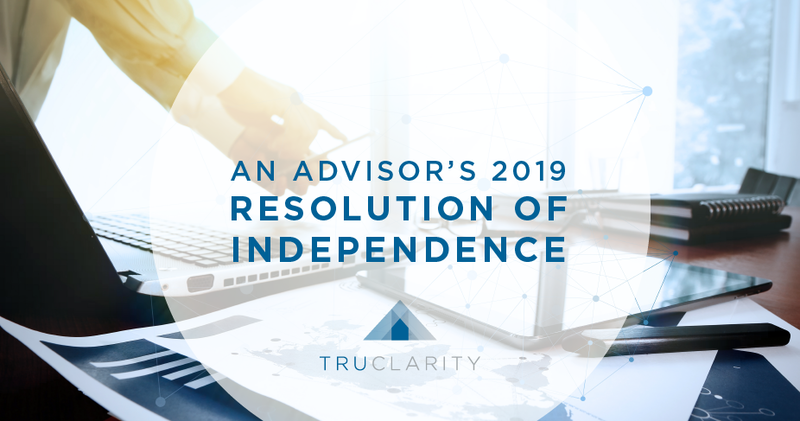 TruClarity is an innovative provider in the financial services marketplace offering financial advisors a proven solution to the challenges of becoming an independent advisor and business owner. TruClarity takes the time to understand each advisor’s individual circumstances and then provides efficient and highly productive transition and business operations support. 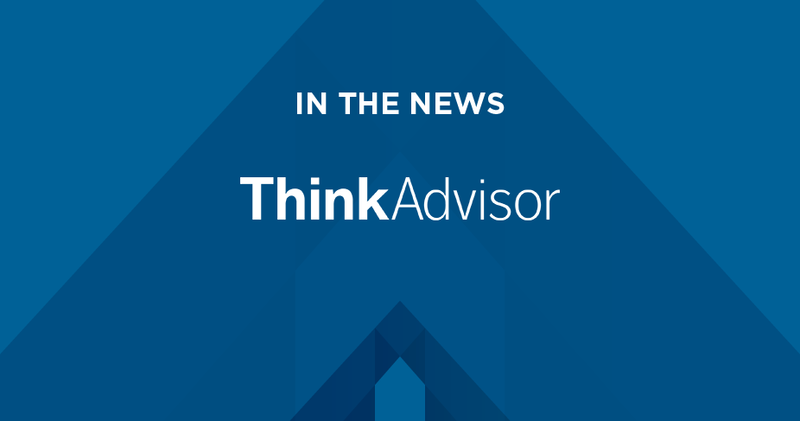 Offering a comprehensive transition service encompassing technology and research to compliance and marketing and everything in between, TruClarity equips their advisor clients with a robust, stable platform to support their firm’s day-to-day activities.